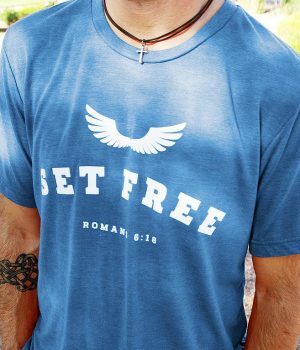 Set Free Apparel | Christian Clothing & Shirts - A Christian clothing store with a modern approach to Christian apparel. 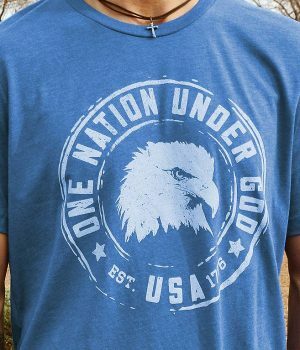 Fashionable Christian shirts for men and women that are stylish and approachable. 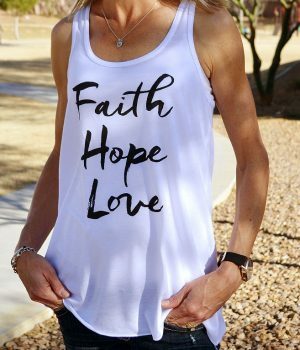 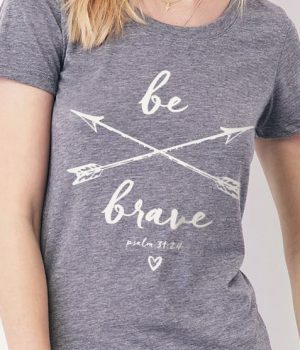 Set Free Apparel Christian clothing is designed to make you look and feel great, all while allowing you to share your faith in a stylish and approachable way. 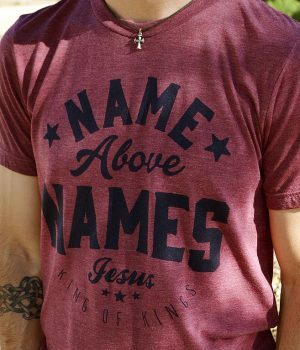 We have a variety of colorful and modern Christians Shirts for Men and Christian Shirts for Women. 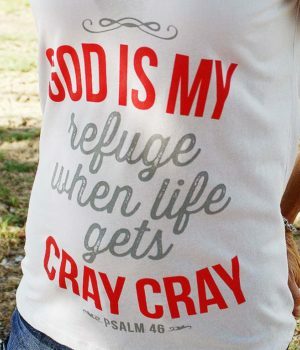 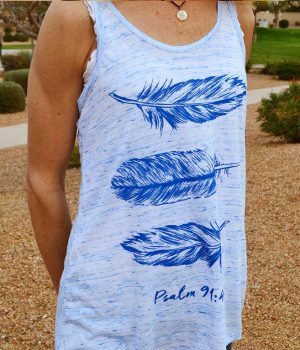 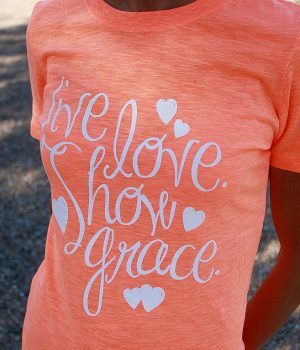 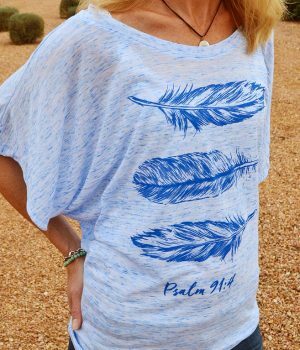 All of our casual Christian clothing features a variety of colors and themes and are printed on ULTRA-soft shirts. 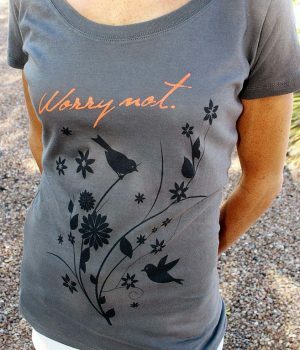 We simply will NOT sell shirts that we would not wear ourselves. 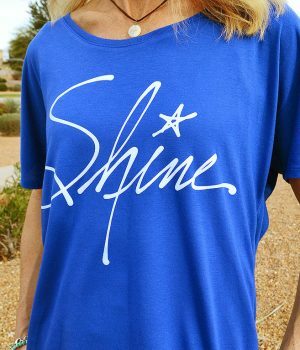 From 100% ring spun cotton to silky smooth tri-blends that you will absolutely love to wear. 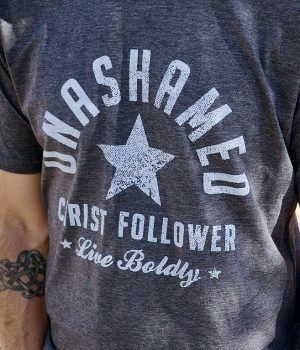 We believe you can wear bold Christian clothing and STILL be stylish. 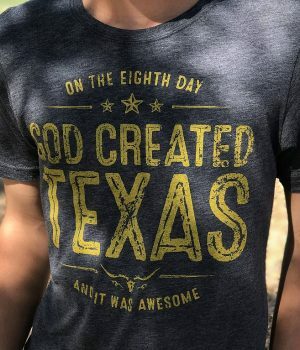 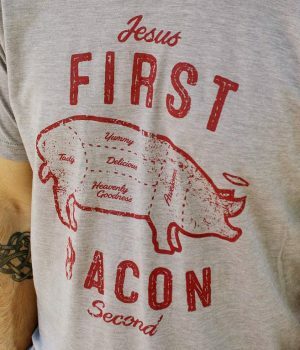 We also feature a growing line of praise and worship shirts. 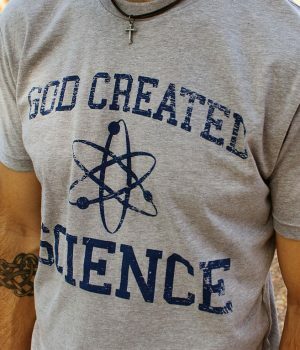 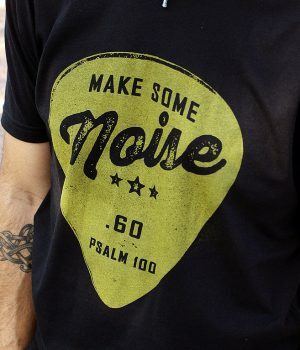 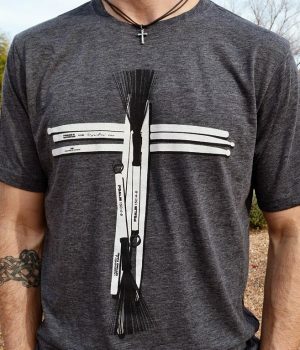 These shirts are uniquely designed for the worship musician and the Christian music lover. 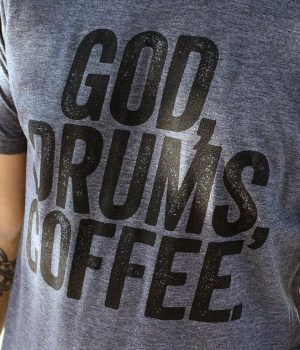 Whether you're a worship leader, drummer or a sound engineer, you can wear these shirts with a sense of pride.